Standard tickets on sale now at £12 per person – a fantastic 20% saving on the race day price. Buy online at our tickets page. Mangoletsi are providing 4 x 4 vehicles for the starter and doctors to use. Visit their display stand to learn more about the Jeep, Alfa Romeo, Fiat, Suzuki and Abarth ranges. 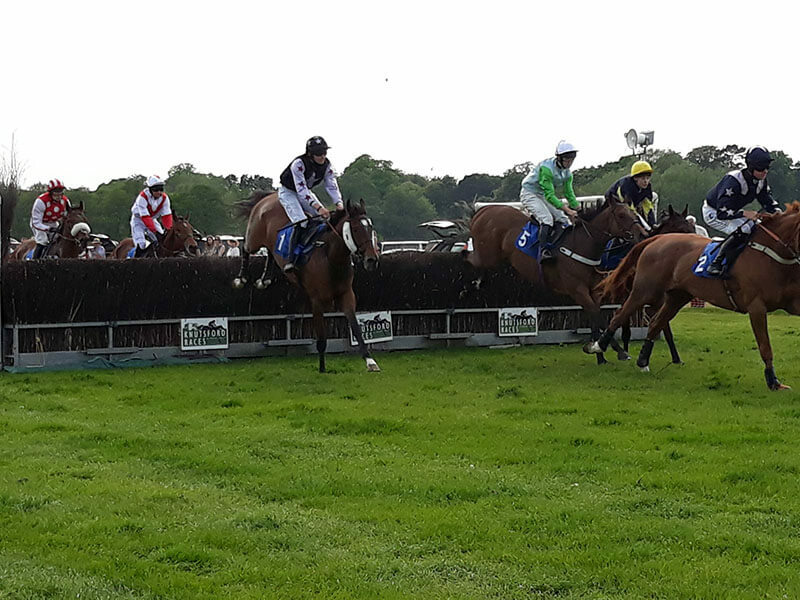 Delighted that William Beech Ltd, in their second year involvement at Knutsford Races, have decided to sponsor one of the races. We wish them and their guests an enjoyable day. Delighted that Handelsbanken (Wilmslow and Stockport branches) is joining as a race sponsor this year. We hope that Handelsbanken’s guests have a great day at the races. We are delighted to welcome Artists Club of Liverpool to our 2019 meeting, and hope that they will have a great day! Premier / Numbered car park positions are now on sale – the closest and best location for viewing the racetrack. Fantastic value at £55 per car including all occupants. The sooner you buy, the better the location. Visit the Tickets page to purchase. 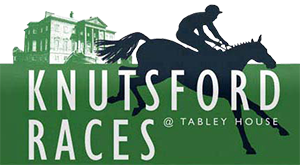 Trade stand forms for the 2019 event are now available to download on the Knutsford Races website. Book early to obtain maximum publicity! 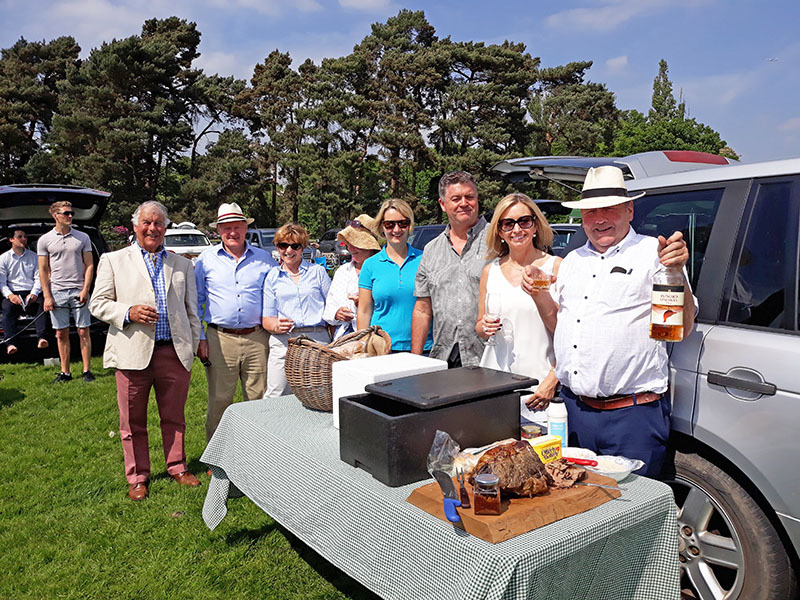 Reserve Sunday 19th May 2019 for the best Point to Point. 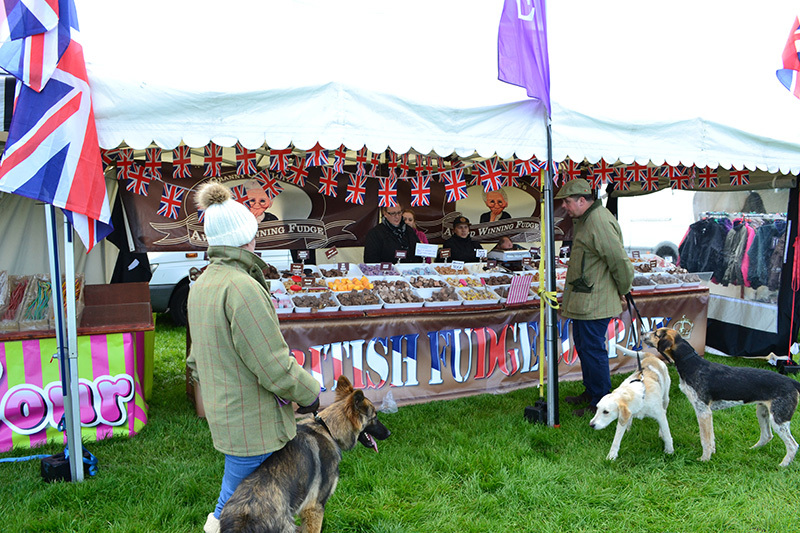 A great day out can be expected for all the family! 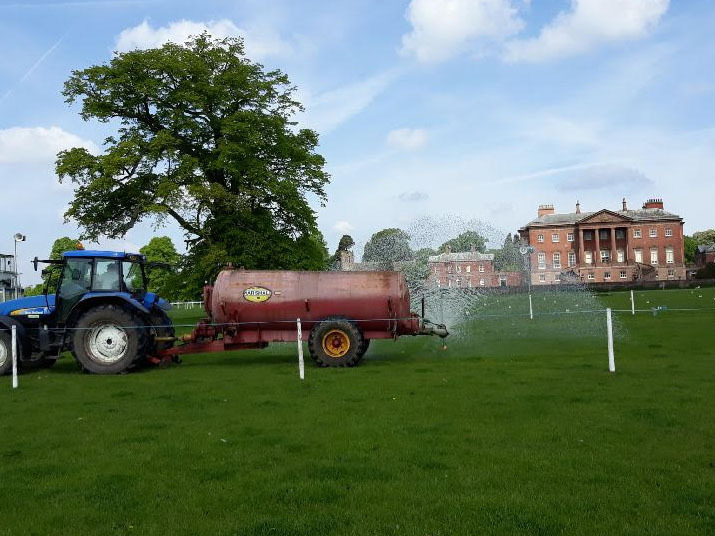 On Friday 18th May the going remains Good (watered). 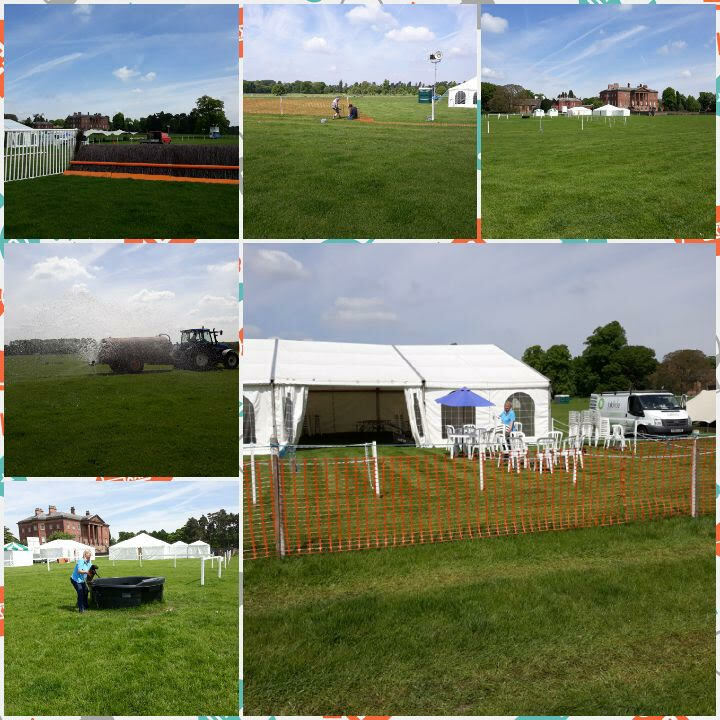 Race preparations – come and join us on Sunday! Preparing for a great race this Sunday. 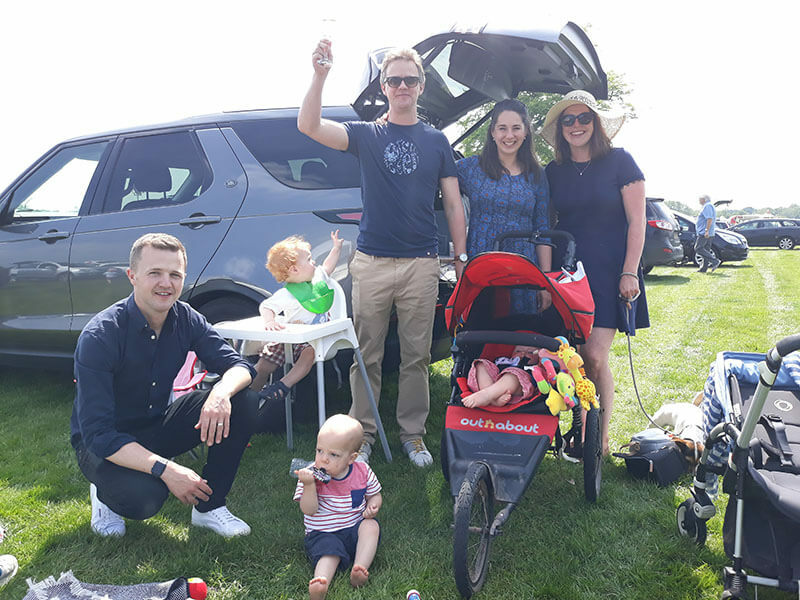 Come and join us and enjoy a wonderful day out for all the family – fantastic weather and great racing expected!